Many car renters simply fail to keep their rental cars protected; they end up soiling them or worse, damaging them completely! Of course, this ends up costing them a fortune – a hard lesson they only learn subsequently. Instead, by following the valuable tips we have listed below, you can easily ensure that your rental vehicle remains protected and well-maintained. The first thing to do would be to plan your trip. Based on the kind of trip you are planning, an appropriate vehicle would be suggested to you. All other steps would begin only after you have actually zeroed in on the vehicle of your choice – the one that would be suitable to your requirement. Many aspects would determine the choice of your vehicle – the occasion (such as business or leisure), how far you intend to travel with it, and so on. Based on these aspects, the maintenance and protection of that vehicle will in turn have to be determined by you. 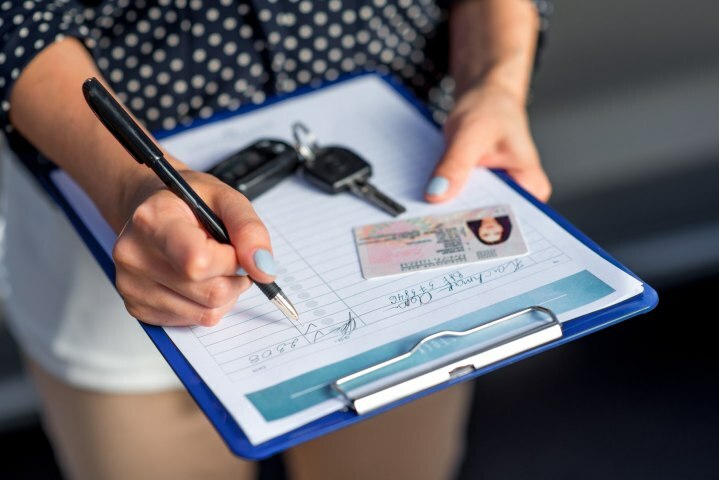 Before you finalize the rental agreement and sign the dotted line, it is essential that you thoroughly inspect the vehicle you will be hiring. Often, there are existing damages that are ascribed by unscrupulous car rental firms on new car rental customers. Don’t fall for such traps. Instead, inspect the car thoroughly and in case you notice a significant damage, bring it to the attention of the car rental company. In pretty much all instances, car rental companies would ensure that their vehicles have valid insurance on them. Yet, what you might want to check for is the kind of coverage that this insurance provides. What are the inclusions and exclusions? In case of an untoward incident, to what extent will you be liable? Any special insurance add-ons that are recommended for you; don’t hesitate to double check these aspects. If you are new to the area (and often, even if you are not! ), guided navigation definitely helps in ensuring you follow the most desired route to your destination. This in turn minimizes chances of anything untoward happening which may compromise the wellbeing of your vehicle (and yours too!). Apps like Google Maps have really made navigation easier, so why not make the most of them? Protecting and maintaining your rental vehicle is a responsibility you must take with utmost sincerity. With that attitude in place, feel free to rent from any of the wide range of vehicles that we at Speedy Drive proudly have on offer.